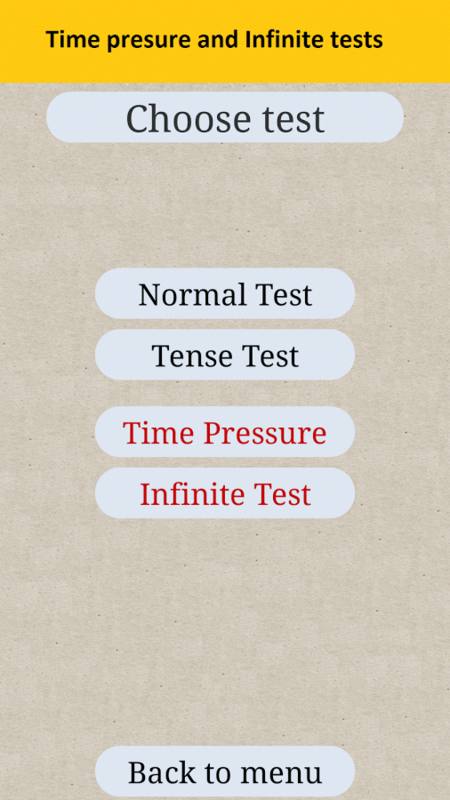 English Grammar Test contains 1000 grammar questions covering popular day to day situations. 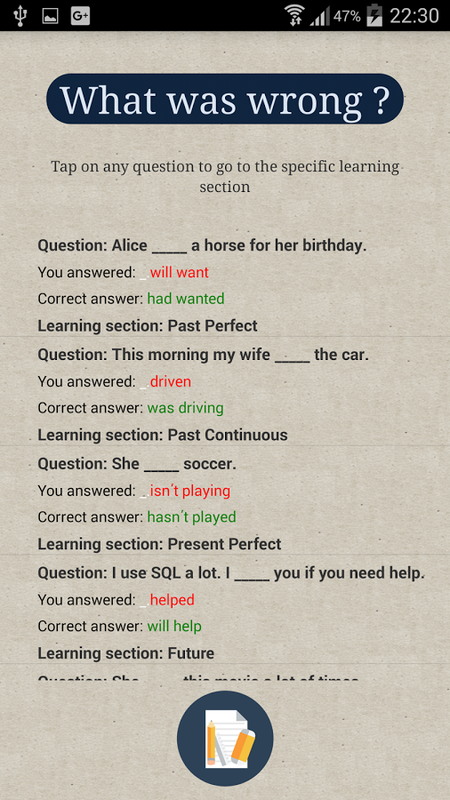 This is a 2 in 1 grammar app since it also offers you the possibility to learn the basics of English language through its Learning section. 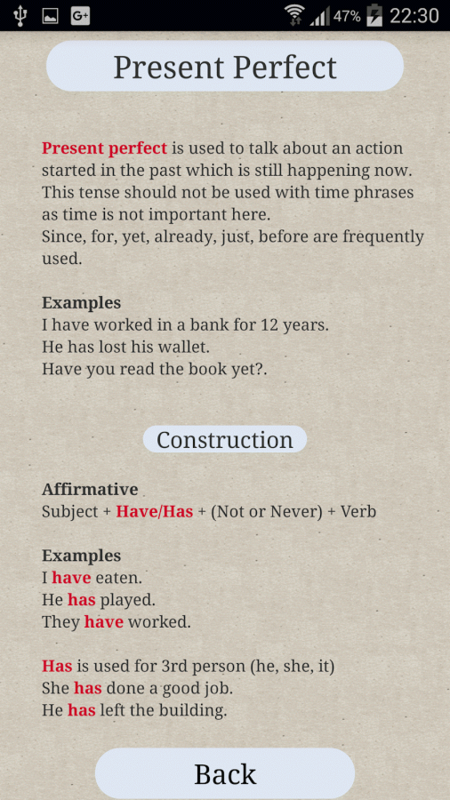 Grammar lessons such as tenses, articles, adjectives, adverbs, idioms, punctuation and much more are present in this English grammar app. 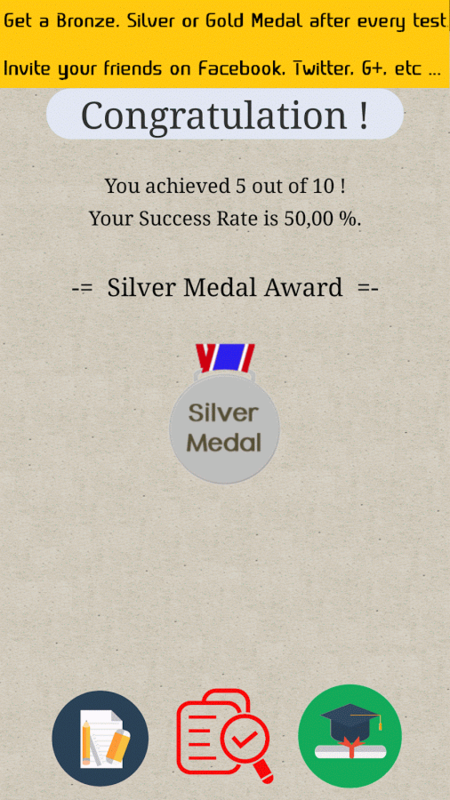 - Bronze, Silver and Gold Medal achievements. 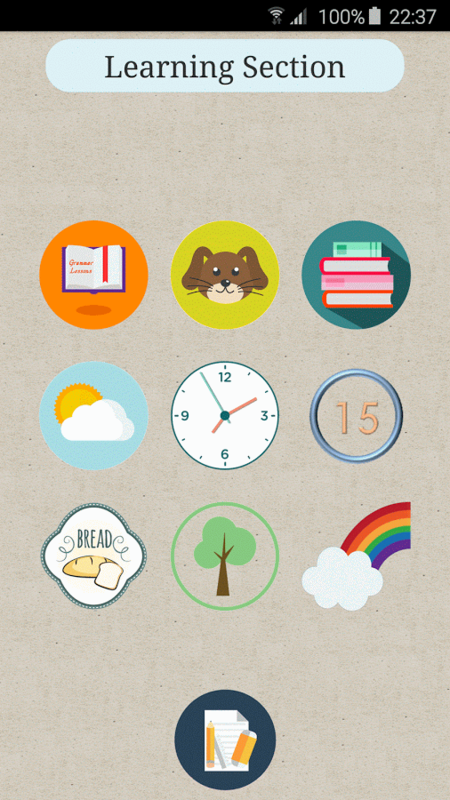 Can you collect each Gold medal ? - learn a vast majority of animals from cute house animals to farm and desert animals. If you are interested in Learning English and afterwards practice your grammar for Ielts, Toefl, ESL, British Council exams or any other English grammar proficiency test then you came to the right place. 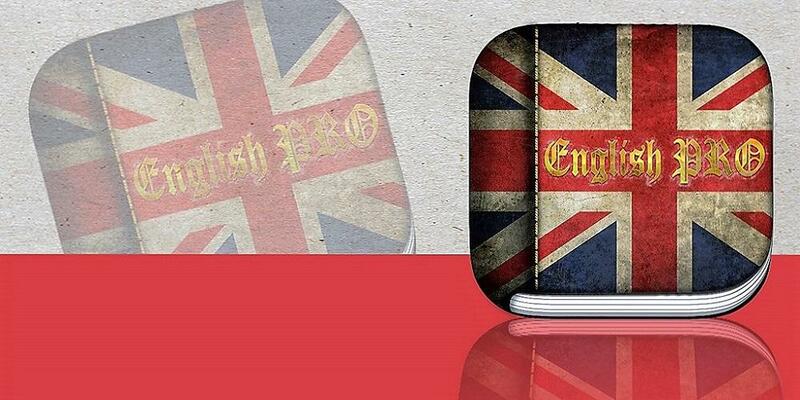 English Grammar Test is a great free education app which can help you expand your English vocabulary. It is great for beginner, intermediate, upper-intermediate or advanced study students as it covers a lot of the English curriculum. 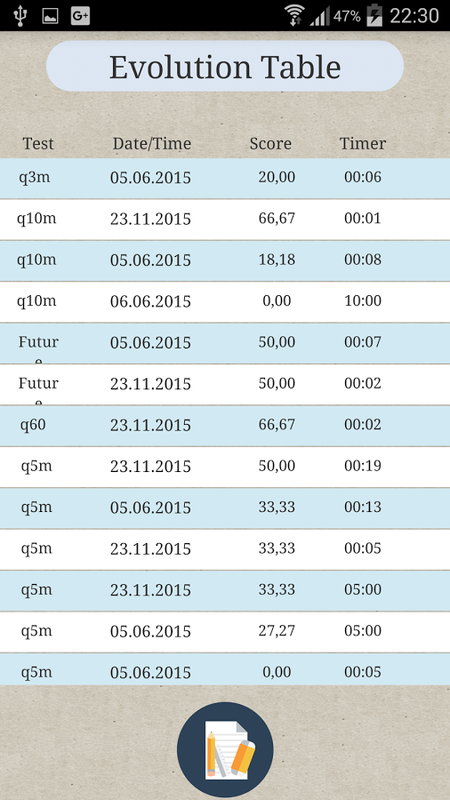 So, are you ready to learn English grammar, expand your vocabulary and afterwards test your English grammar?